Walking in the grounds of Fairmile Vineyard on the Fairmile you might think you’re in France. 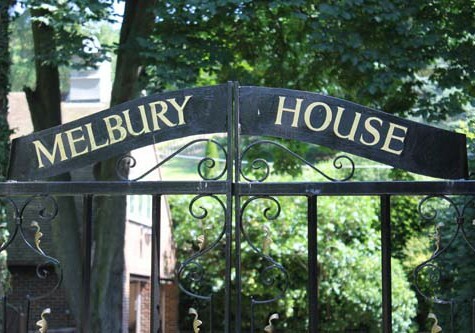 Jan lived in Marlow and worked in telecommunications until two years ago. 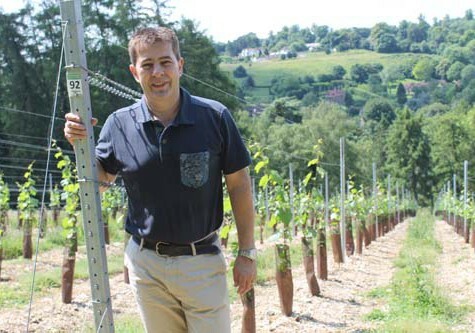 He had been making wine non-commercially for three decades and whilst commuting to London decided he would like to own his own vineyard so he studied to be a Viticulturist by distance learning on the train! Jan prides himself on caring for the environment and for the land use to be as sustainable as possible. When he bought the land, he minimised the use of chemical fertilisers on the soil by planting a crop of winter mustard, which when turned over, added natural nitrogen to the soil plus he bought 150 tonnes of compost from the Council. 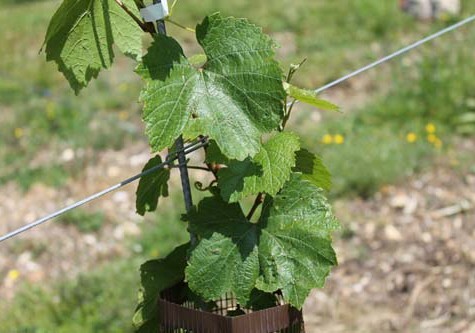 He has also preserved the trees on the vineyard, has encouraged wildlife to the area by putting up bird and bat boxes and when he mows the grass between the rows he tries not cut the wild flowers. The full harvest won’t be ready until 2016, however Jan is hoping to bottle a few bottles of still wine next year in 2015, and to offer his first sparkling wine for sale in 2018. The aim is to eventually produce around 12,000 bottles per year of still and sparkling wine, though much depends on weather conditions! 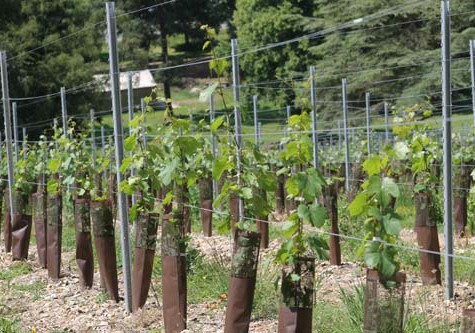 Fairmile Vineyard is going to be part of the tour for Henley in Bloom judges this year. Jan and Anthea haven’t decided on any names yet for the wines however they may have a Henley aspect to their names. 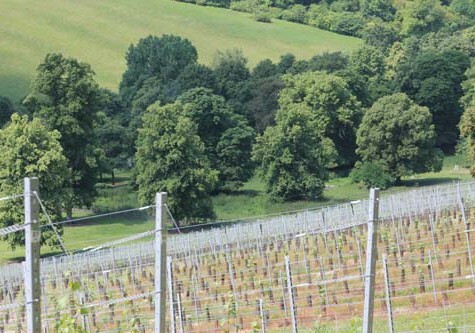 Here’s to the Fairmile Vineyard and we look forward to tasting the new Henley wine soon. Congratulations Jan & Anthea, Really exciting project and you have got it off to a really good start, and I like your consideration for the wildlife and preserving the land for the future. Maybe Jenni and I could help you harvest the grapes from time to time ! !, I shoud be retired soon.